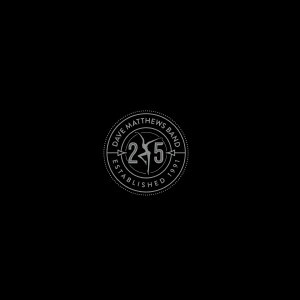 To celebrate the end of the Dave Matthews Band’s 25th anniversary year, we have curated a collection of 25 of our favorite unreleased live performances spanning the band’s early years in Virginia though the twenty-tens. 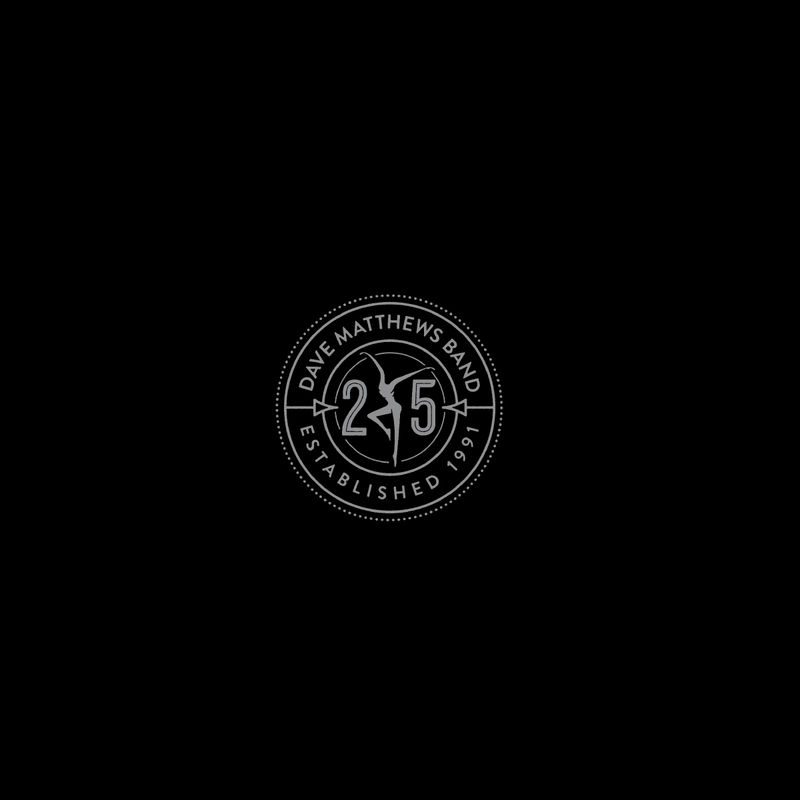 The end result, DMB Live 25, is now available for digital download. The download includes audio files for all 25 songs, available in MP3 and FLAC.